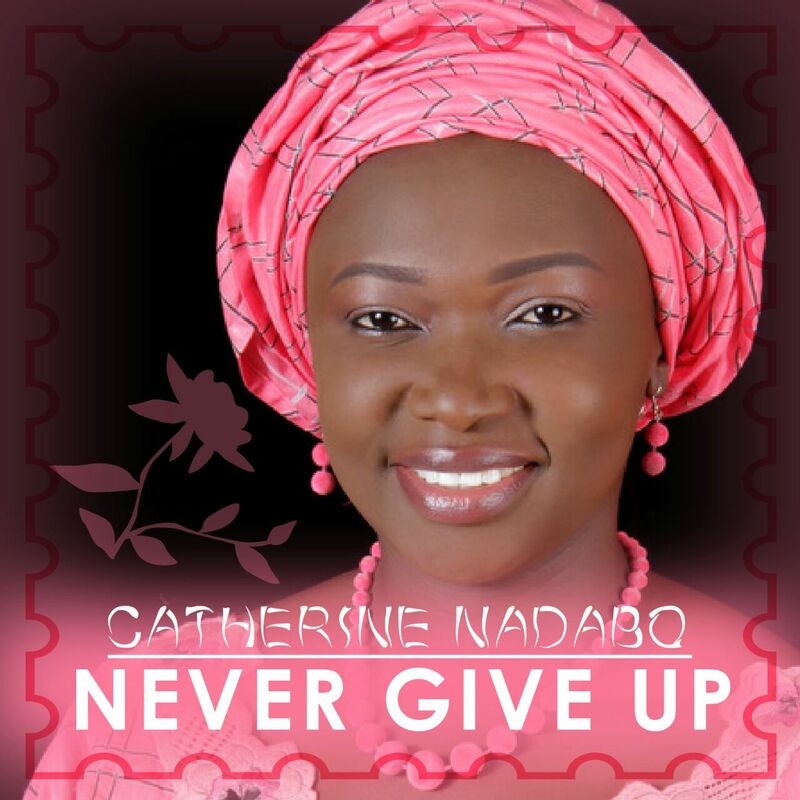 Catherine Nadabo is a writer, teacher and music composer who hails from northern Nigeria. Presently an Accra based missionary with a call to minister to the Church through music the heart of God. She recently dropped her first album NEVER GIVE UP which she tagged ” a compelling message to the Church of Christ ” . Here is one of the songs from the albu, titled: “Never give up” ft. Marphy.